NOTE 1: In the cmake line there is a path to the opencv_contrib modules folder, please replace this path with the correct one for your system. NOTE 2: The make step will take like 8-10 hours and it will crash several times due to low virtual memory. Luckily it can resume from where it crashes so I kept repeating the make command until it finished. $ cmake -D CMAKE_BUILD_TYPE=RELEASE -D CMAKE_INSTALL_PREFIX=/usr/local -D INSTALL_PYTHON_EXAMPLES=ON -D OPENCV_EXTRA_MODULES_PATH=/home/pi/Desktop/OpenCV/opencv_contrib-3.4.3/modules -D BUILD_EXAMPLES=ON .. NOTE 1: The code in the library needs for this to work because it doesn’t include support for the ESP8266. The code change is small don’t worry, it is explained below. 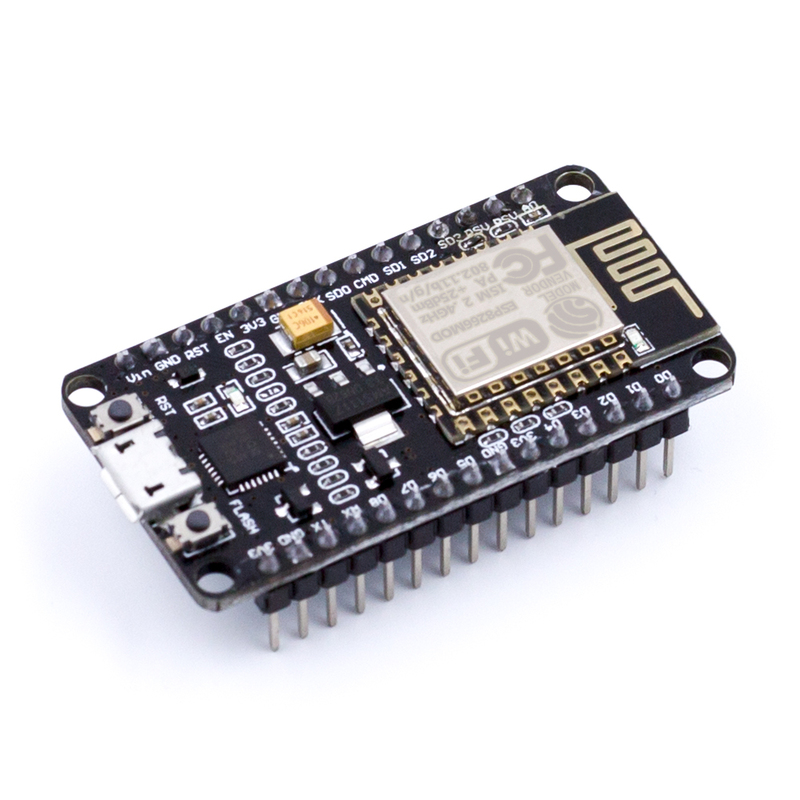 NOTE 2: This method uses the hardware SPI on the NodeMCU. I tried using the software SPI and it didn’t work for me. From the Examples menu, open the “Adafruit PCD8544 Nokia 5110 LCD library\pcdtest” sketch. This sketch is a demo of the graphics capabilities. TIP: I noticed that the display was a bit dark. I fixed it by changing the contrast from 50 to 40. Look for the line “display.setContrast(50);” in the setup routine. 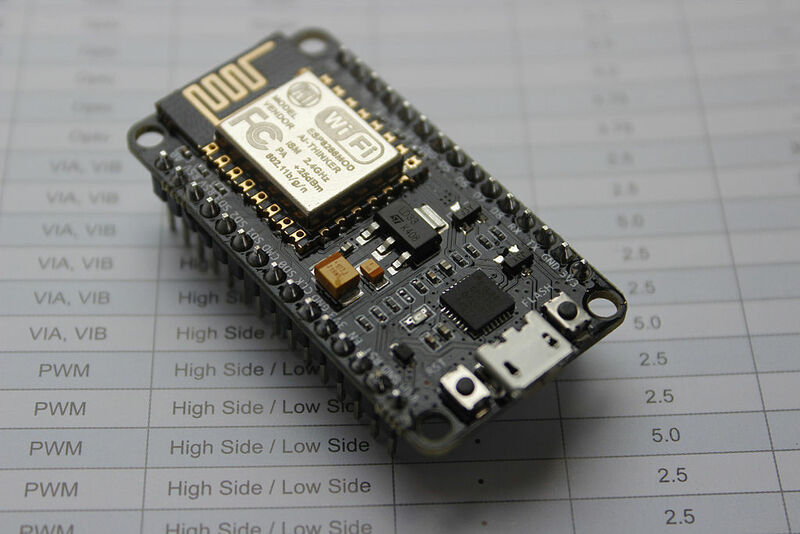 Here’s how to set up serial comms between a NodeMCU V1 (ESP-12E) and Arduino Nano. Note, you could replace the Nano with any Arduino board but I have only tested with a Nano. This is the tutorial for programming the NodeMCU CP1202 board using the Arduino IDE. The code that will be used is the Blink example. And the board that I’m using looks like this.